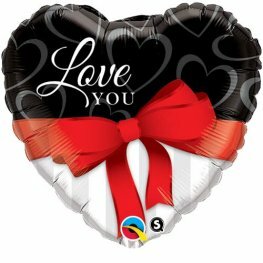 Qualatex 36 inch Valentines Shimmering Hearts helium foil balloon. 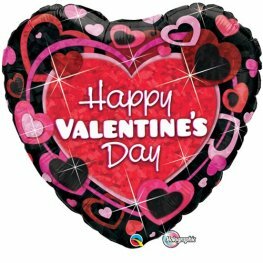 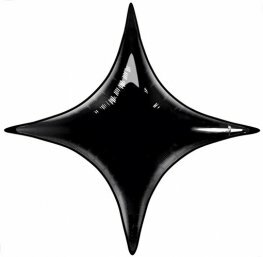 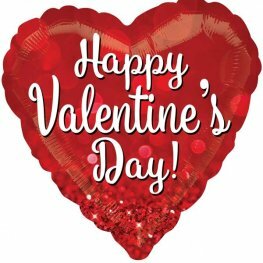 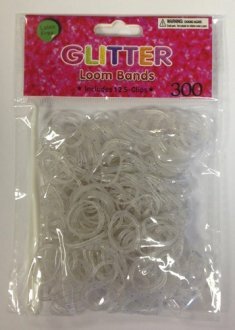 Happy Valentines Day Sparkle Jumbo 28 Inch 71cm x 28 Inch 71cm Wholesale Helium Foil Balloon. 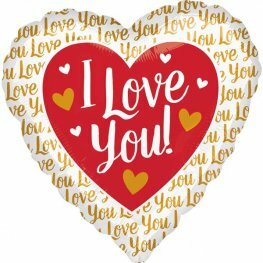 I Love You Gold Jumbo 28 Inch 71cm x 28 Inch 71cm Wholesale Helium Foil Balloon. 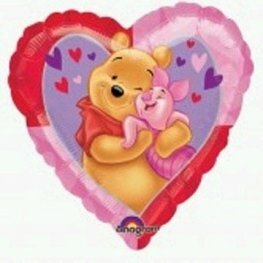 Qualatex Love You Red Ribbon 36 Inch Heart Wholesale Jumbo Helium Foil Balloon.